greenDAO is an open source project to help Android developers working with data stored in SQLite. SquiDB is a SQLite database layer for Android. It is designed to make it as easy as possible to work with SQLite databases while still enabling the power and flexibility of raw SQL. SquiDB combines features of an ORM with object-oriented SQL statement builders to make it easy to read and write your data without a bunch of messy SQL strings. It also includes built in tools and hooks to help you easily write database migrations as well as implement ContentProviders. Sprinkles is a boiler-plate-reduction-library for dealing with databases in android applications. Compile-time active record ORM for Android. Orma is a lightning-fast ORM (Object-Relation Mapper) for Android SQLiteDatabase, generating helper classes at compile time with annotation processing. A simple & fluent Android ORM. RushOrm replaces the need for SQL by mapping java classes to SQL tables. Simple yet powerful SQLite database layer for Android that makes database handling feel like magic. 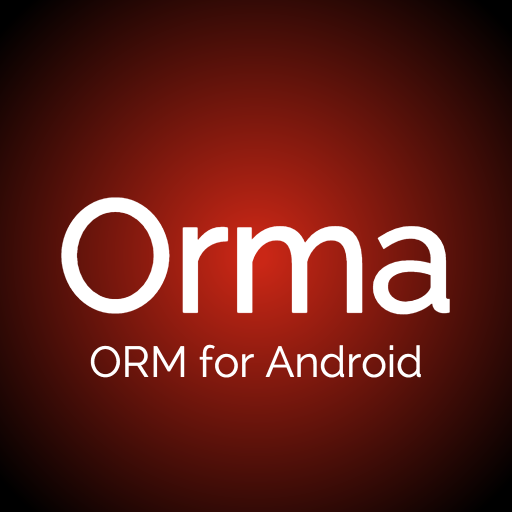 Simple and powerful ORM for Android. 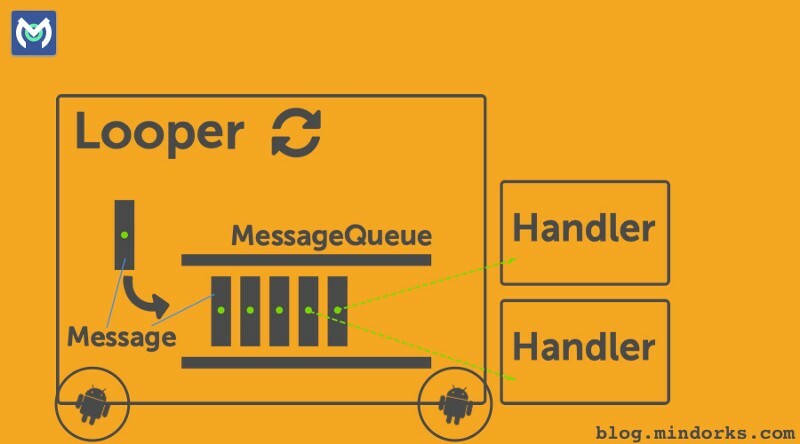 Wrapper around ActiveAndroid which introduces reactive queries with SQLBrite. A library for creating Data Access Objects from Android Cursors and converting them back into ContentValues. Shillelagh is an sqlite library. It was built to make life easier. The entire library was built around simplicity when using sqlite in Android. DBTools for Android is an Android ORM library that makes it easy to work with SQLite Databases. Simplify your work with SQLiteDatabase on Android. 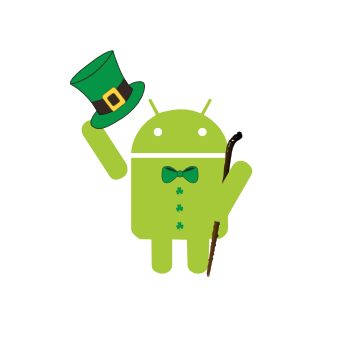 Content Provider ORM for android. This ORM uses an android sqlite database as a backing store, but interactes with it using content providers. You use it like a normal ORM, by creating java objects, and then do all of you interations through the objects. And you get the added benefits of using it like normal content providers, so integration with list views and other components are simple. droitatedDB is a lightweight framework, which frees you from the burden of dealing with the Android SQLite database directly if you don't want to but lets you access it directly if you need to. Did you used sqlite to save your data on Android? If you did, you may be puzzled for the complexity of mechanism. Now the Andoird ORM (Aorm) coming which armed to make it simple for the developers. Quick solutions for Android ORM. RxJava bindings for DBFlow models, and query language. DbQuery is a lightweight and fluent SQLite Query API for Android. The API provides a new and simpler way to query data by minimizing the need to write SQL string inside the code. AndroidQuery is an Android SQLite and ContentProvider ORM powered by an annotation preprocessor. It focus on easy of use without sacrificing performances. Storm was created with intention to be easy to use ORM solution for Android platform. 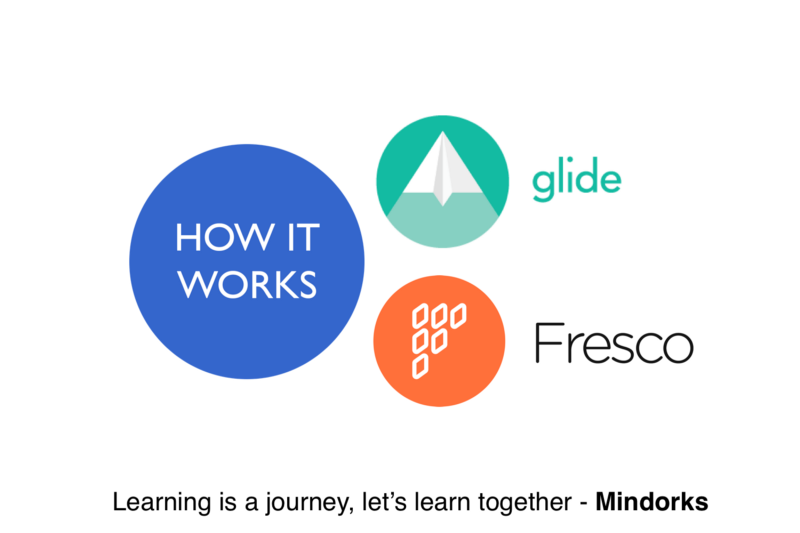 While working for a corporate client we realised that the available tools either expect too much to be done manually, or are super-complicated or just want entities to extend their own. Very simple Object Relationship Mapping framework (ORM) for Android. This library is an ORM for Android developed in Java with Kotlin usage in mind. 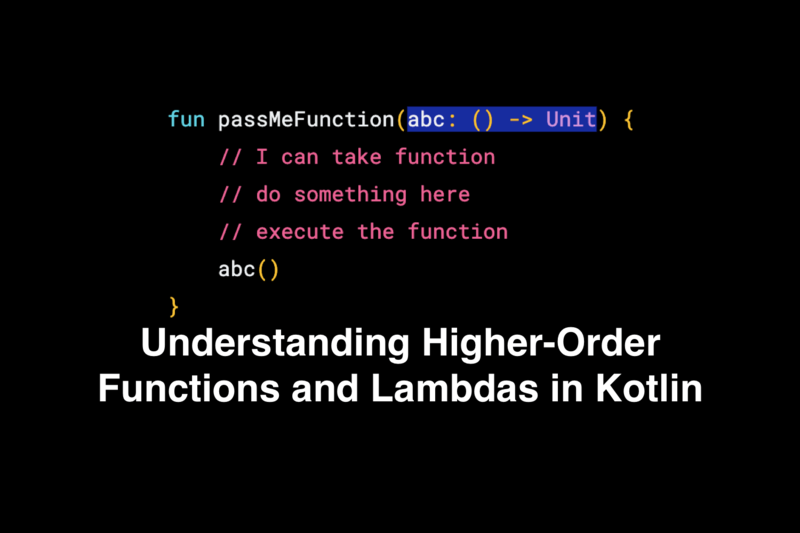 With Memory you will be able to use your classic POJO Java classes but also the data class from Kotlin. 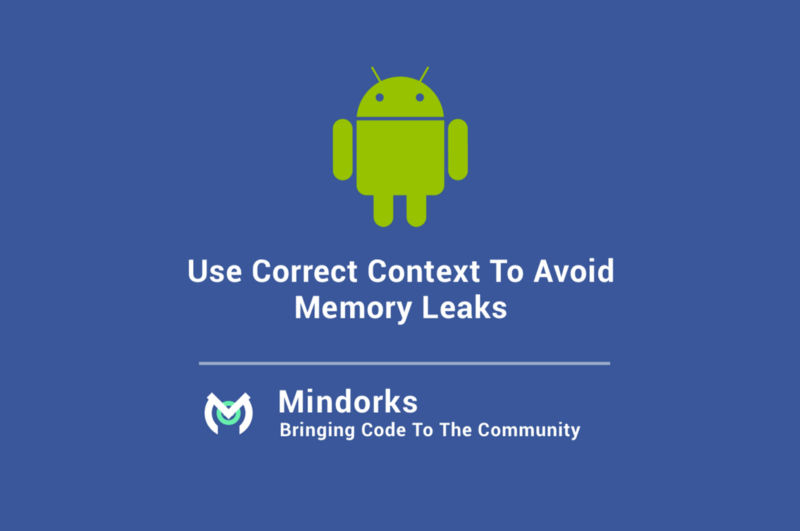 Android ORM framework that makes data storage on Android easy.